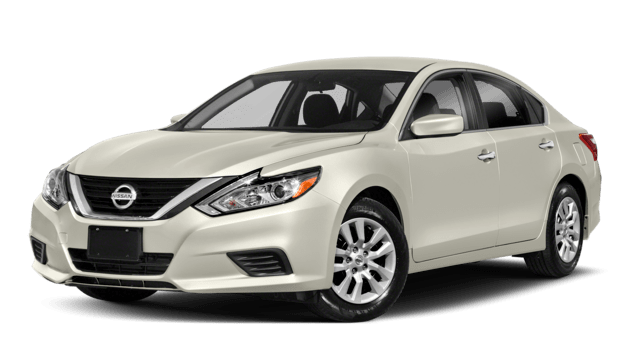 Compare the Volkswagen Passat to the Honda Accord and Chevrolet Malibu. If you have any questions, contact Jennings Volkswagen in Glenview, IL. We’re happy to go over how the Passat stacks up to the competition. Test drive any member of the Volkswagen family today! 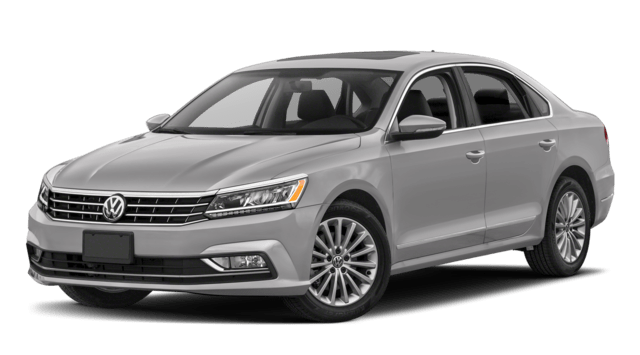 *Starting MSRP of $22,995 for a 2018 Volkswagen Passat S 2.0L TSI with a 6-speed automatic transmission. Higher trim level, options, and accessoties increase MSRP. Prices exclude transportation, taxes, title, other options, and dealer charges. Dealer sets actual price.